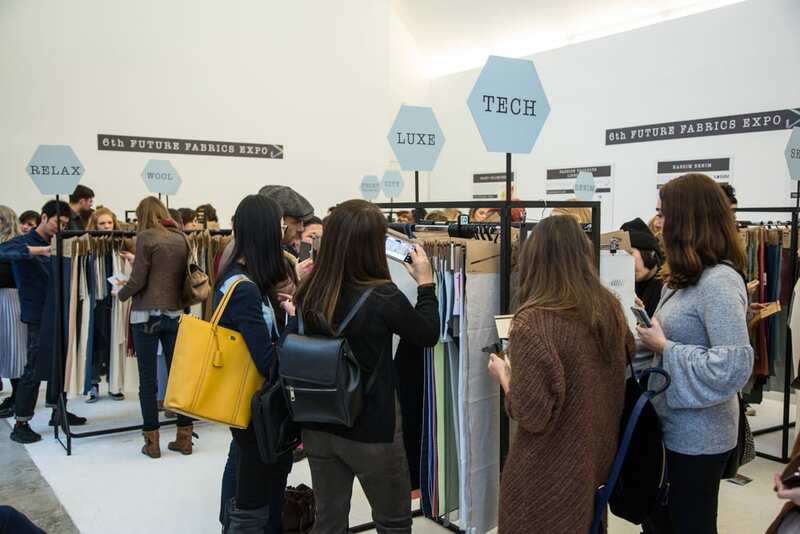 The 7th Future Fabrics Expo will take place in London on 24th – 25th January 2018, and we look forward to showcasing an exciting range of materials with a reduced environmental impact, more than ever before. 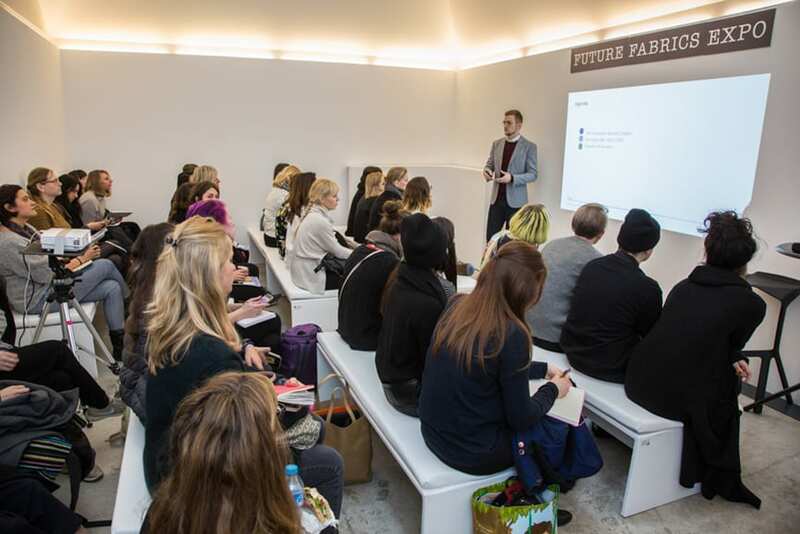 BOOK YOUR PLACE NOW for the 7th Future Fabrics Expo held at Iris Studios, London, and receive further updates. Alongside our showcase of innovative fabrics with a lower environmental footprint, we also feature low impact leathers and leather alternatives. Background information explaining sustainability in materials is displayed throughout the showcase. Our curated materials collection embodies a range of sustainable principles and new technologies, sourced from international suppliers and mills who demonstrate a commitment to lowering the environmental impact across the textile supply chain. Our aim is to support sustainable sourcing, enabling fashion brands to begin diversifying their fabrics and materials basket, in order to contribute to reducing their environmental impact. Each fabric has detailed specifications regarding its environmental impact, relevant certifications and the contact details of the supplier displayed.